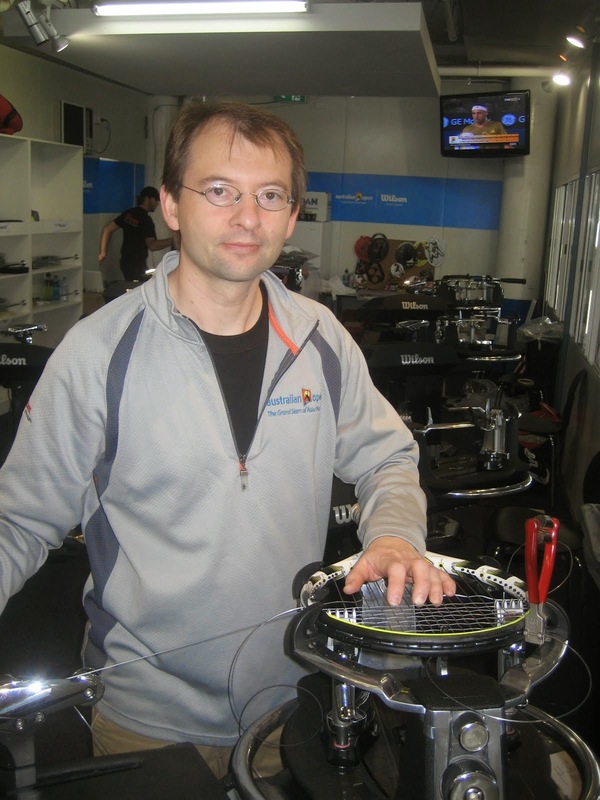 Hello and thank you for checking out Racket Stringing Tips, I have been in the tennis industry and have been stringing rackets for close to three decades now. I have strung for many of the top tour players over the years and am now helping others get better at their craft. I hope you find the content on this site useful and please email me with your questions and comments. It has been a privelage to be working along side of the best stringers in the world and getting to experience tournament stringing. Stringing rackets can be a life long craft and an enjoyable endeavor. It takes hard work to go from novice to tournament stringer but if that is your goal stay tuned! 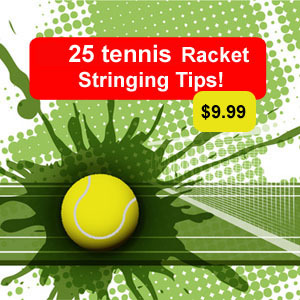 I am happy to get you there if you are serious about it, and if you just want to be able to string your own rackets to save a few dollars that is great too. My name is Patrick and over the years have been just called 'pat the stringer' but whatever, either works. I like being known for the craft that I spent so many years learning! 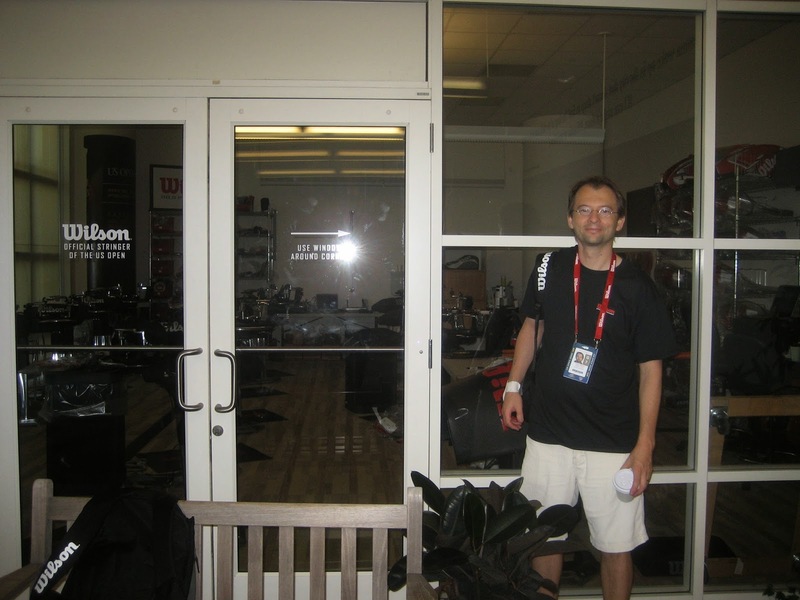 I started out fairly typical in that I was in college, playing on the tennis team and got my first tennis job at a large tennis and swim club in Southern California. In the clubhouse was a gamma manual crank machine with 4 point mounting system. This is where I learned how to string. One of the teaching pro's started to teach me, and later to find out this was probably the best person to show me how to string because he knew how to string correctly and took it seriously. Today he is leading a team of pro stringers and traveling the globe still. I will never forget those valuable first lessons, over the years I got to learn from several other experts as well but learning the foundation the right way is invaluable and kept me moving forward the right way. I would go on to work at other clubs, start my own stringing business, open a retail tennis shop, string at professional events in different countries and be able to share what I learned with a great community and group of stringers here. I hope you take this journey with me and I am always happy to reach out to those serious about their craft.